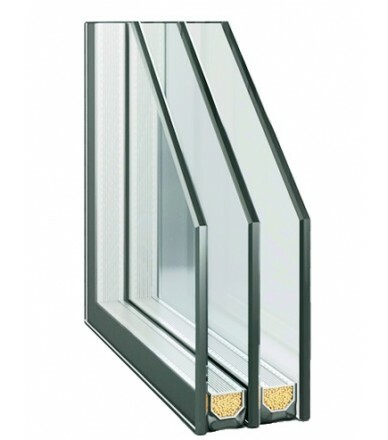 Replacing old triple-glazed windows with new energy-saving glass with internal protection makes it possible to space the annoying noise from the street and keep warm client home. 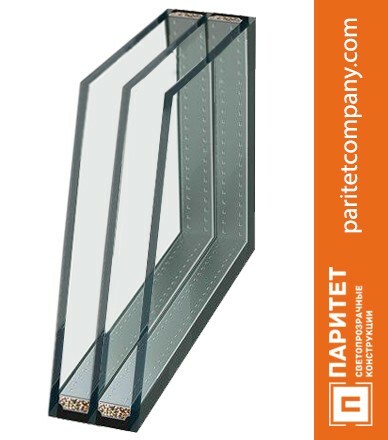 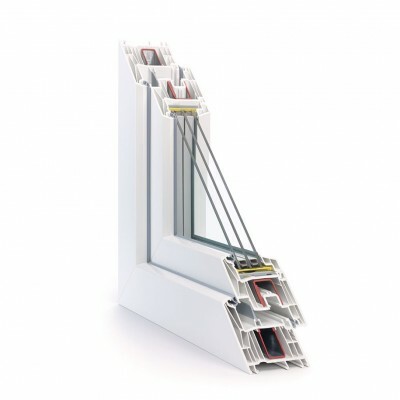 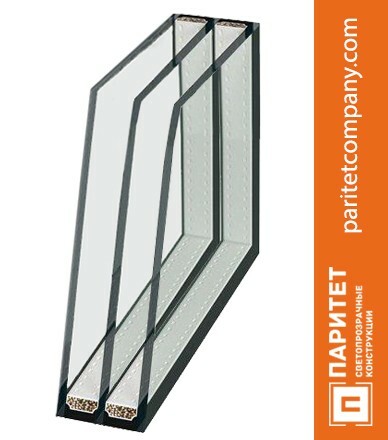 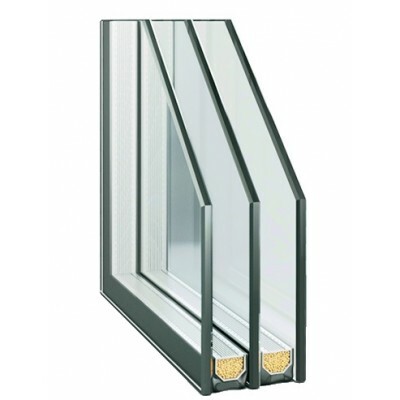 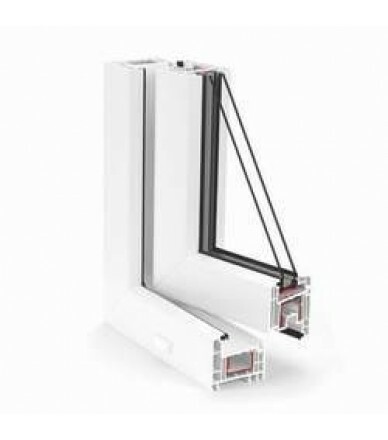 Plastic Windows with pyatikamernye profile system REHAU-Euro 70 -Design with a maximum thickness of 42 mm. 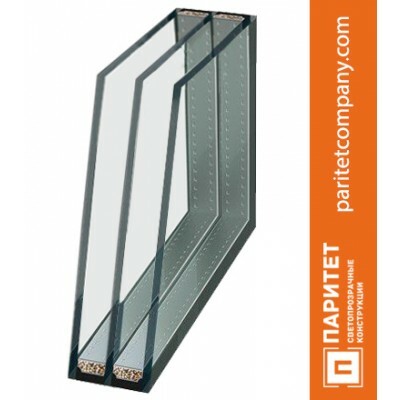 of glass Surface: smooth, easy to maintain Vzlomobezopasnost applies to class 2 protection. 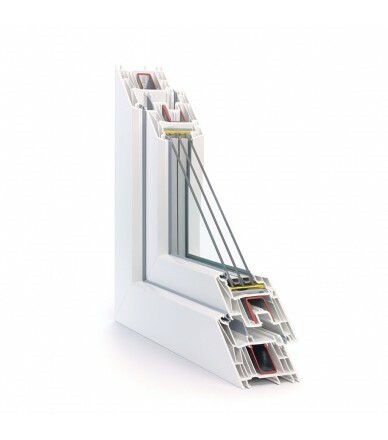 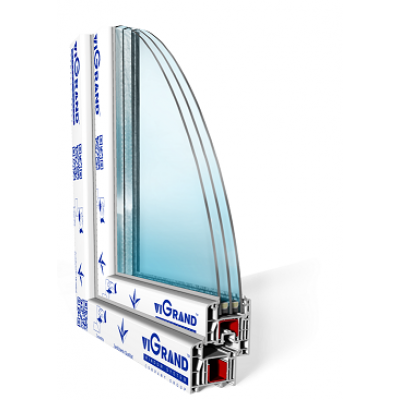 Energy-efficient dual-chamber gas-filled glazing thickness of 32 mm with two energy-efficient windows , internal glass chamber filled with argon . 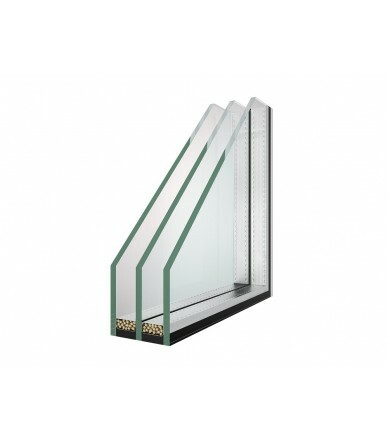 Energy-efficient dual-chamber gas-filled glazing thickness of 32 mm with two energy-efficient windows , internal glass chamber filled with argon . 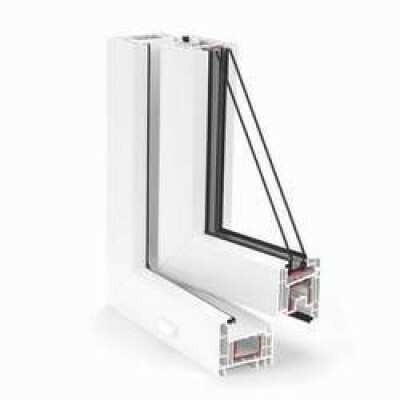 Using two-chamber in the composition of additional energy saving pane of glass with a high index emisyvnosti customer receives greater performance efficiency with minimal cost difference. 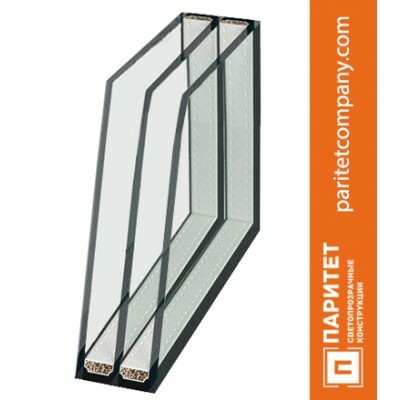 Double-glass with energy-saving glass and multifunkitsonalnym. 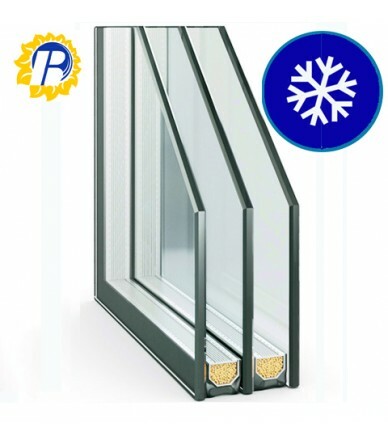 Using two-chamber energy saving in the composition of additional multi-pane glass customer receives conserve resources cooling the house in spring summer. Replacing the old to the new two-chamber double-glazed windows with energy-efficient glass inner protection enables the accommodation of annoying noise from the street and keep warm home client. 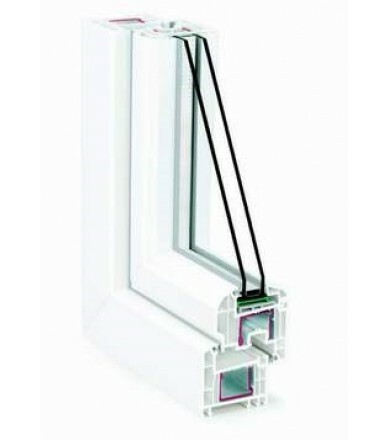 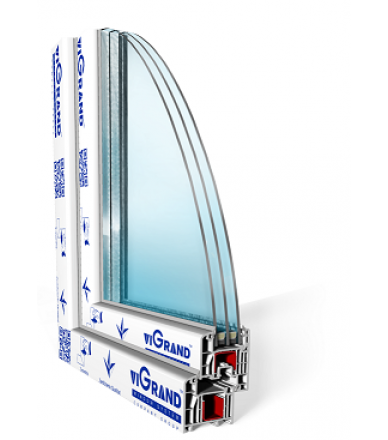 Warm vyneknennya distance prevents condensation and increases the technical indicators windows as a whole. 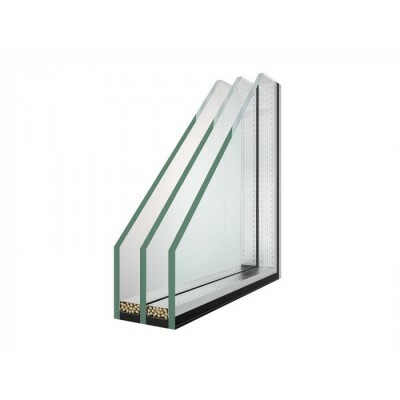 Energy-saving glass - glass with energy-saving properties. 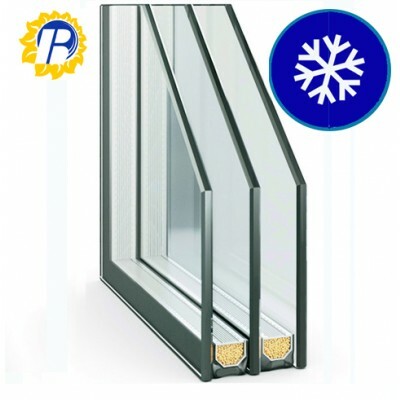 Special coating of keeps heat inside the room.